TRAIN ON PURPOSE. LIVE ON MISSION. We are on a mission to help you transform your life! Whether you are an athlete looking for an edge, or an adult seeking to improve your health, we have you covered. 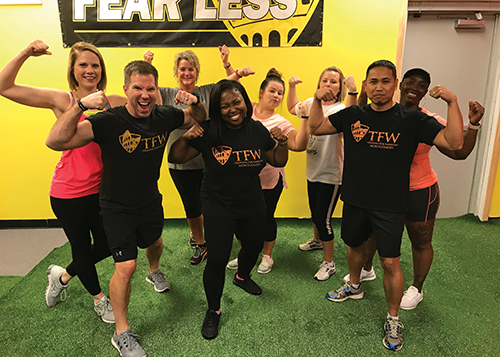 Mission Fitness and Performance is a place to be a part of a family-like atmosphere and take control of your health, fitness, and performance. Our entire mission is to help you take hold of your greatest asset – Your Health! Healthier people are just plain happier people, and we provide the support, motivation, and guidance to help you achieve your goals.